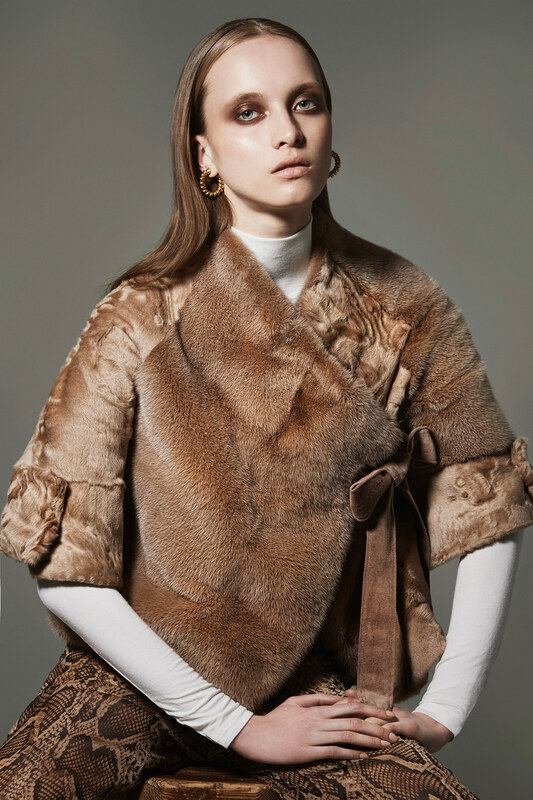 "MANOLI FURS" - Among the most innovative and advanced fur enterprises, based in Kastoria, specializing in the manufacture, sale and export of fur and men's fur garments. It is located in a new, modern building with an area of 3000 square meters at the entrance of Kastoria which includes production facilities and a modern exhibition hall. Athanasios Manolis, the founder of the company, has been involved in fur industry for more than 40 years. The result of his activity is the undeniable development of MANOLI FURS to date. Years of experience combined with the use of high-quality, highly qualified and qualified personnel, have led to continuous maximization of production and excellent results. A very important role in achieving the goal of continuous improvement of our products has played our modern facilities, which are equipped with advanced technological equipment according to the latest fur processing and sewing technologies. 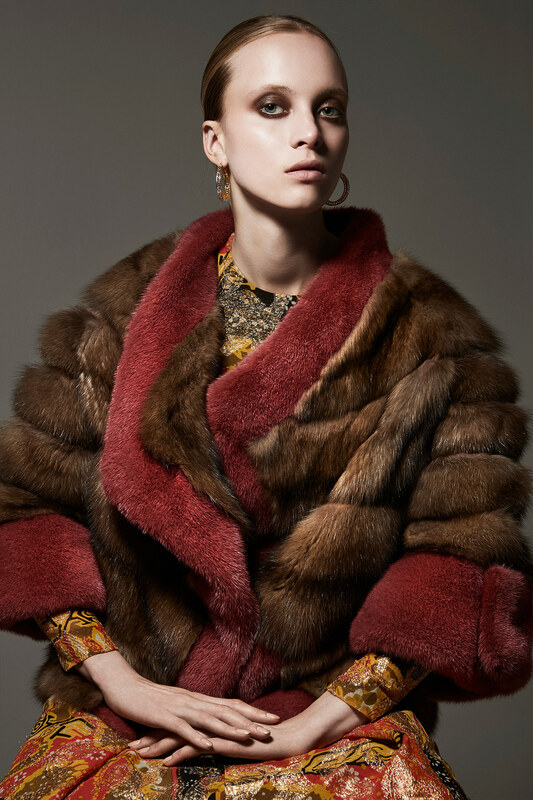 So, watching the new trends from year to year, MANOLI FURS manages to develop its collections, covering all trends and styles for modern women and men.